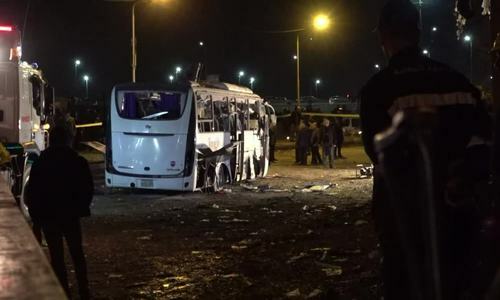 Local travel operators have temporarily suspended Egypt tours following last Friday’s bomb blast that killed several Vietnamese tourists. 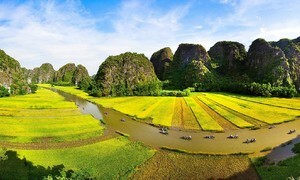 Truong Thi Thu Giang, a representative of Vietravel, said at least 60 customers agreed with the travel agency that a tour to Egypt scheduled to depart Saturday is cancelled. It was an ‘easy’ decision to make because just a day earlier, a bomb blast had killed three Vietnamese tourists and injured 12 others. One Egyptian tour guide was also killed. The Ho Chi Minh City-based travel operator had planned to take 70 other holidaymakers to Egypt in January, but it is now asking its customers to switch to another safe destination. Leading travel agency Saigontourist, whose customers were killed and injured by the bomb blast while they were on a seven-day tour to Egypt, has suspended its upcoming Egypt tour scheduled for the Tet, or Lunar New Year holiday. 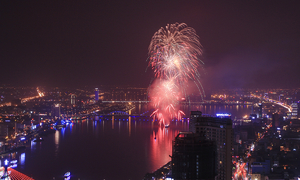 Other tour companies such as Hanoi Redtours, Transviet, Vietrantour and Fiditour are also not offering tours to Egypt for Tet, which is Vietnam's biggest and most important holiday. The Vietnam National Administration of Tourism (VNAT) has asked travel agencies and tour operators that are planning to organize Egypt tours in the future to cooperate with relevant agencies to ensure safety. VNAT has recommended not organizing tours to Egypt at this time and said it would give regular updates on security concerns. A bus carrying 15 Vietnamese tourists who were traveling from Cairo to the Giza pyramids on a seven-day tour organized by Ho Chi Minh City-based travel agency Saigontourist was hit by a roadside bomb placed near a wall along the Mariyutiya Street in Al-Haram District on Friday night. 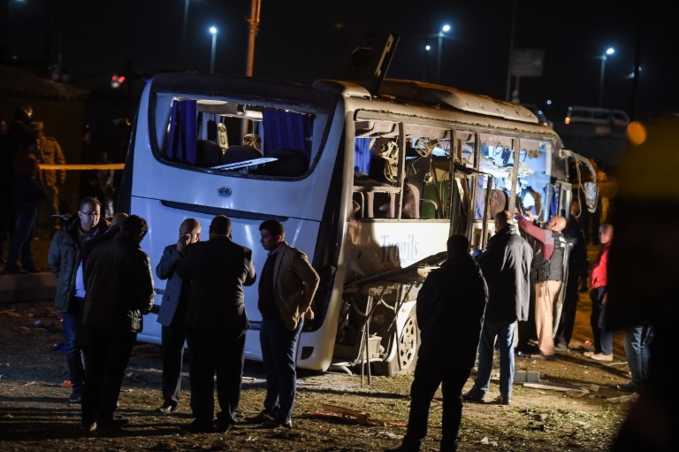 The bombing was the first deadly attack against foreign tourists in Egypt in over a year and came as the tourism sector, an important revenue source, was recovering from a sharp drop in visitor numbers since the country’s 2011 uprising, Reuters reported. Egyptian authorities are probing the bomb attack. There has been no immediate claim of responsibility for the incident. 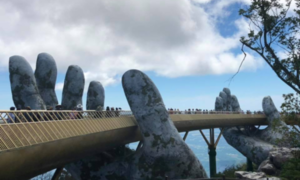 The dead Vietnamese victims included two tourists, identified as Tran Hoa Khanh, 57, Nguyen Thuy Quynh, 58, and a 29-year-old tour Saigontourist guide Nguyen Trong Tien, according to a source in the Vietnamese Embassy in Egypt. 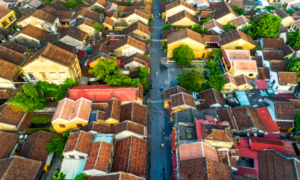 Following the serious incident deemed as "terrorism" by the Egyptian government, Prime Minister Nguyen Xuan Phuc has instructed the foreign ministry to take emergency measures to protect legal rights of Vietnamese citizens. The pyramids of Giza are the only surviving structures of the seven wonders of the ancient world.